Robert S. Wilson, author of Shining in Crimson and The Quiet: Enter to win a copy of Shining in Crimson and help it get more exposure! 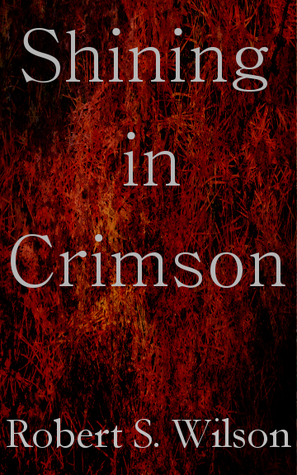 Enter to win a copy of Shining in Crimson and help it get more exposure! Right now the Goodreads.com giveaway of Shining in Crimson is on page three of the most requested. If it gets to page one a lot of people will see it! Please, if you haven't already, help me out by entering to win! And you never know, you could end up being the winner! 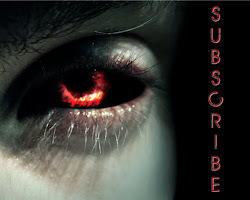 Giveaway ends October 02, 2011.